3) Animal words that say the ‘Blended’ and ‘Stretched’ Sounds. 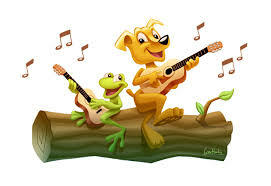 We heard a dog, and a frog, singing a happy song. 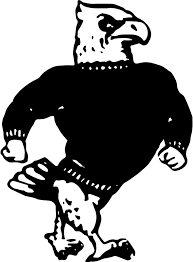 Look over there, it’s a big hawk, taking a long walk. 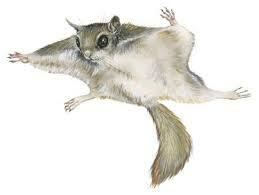 That is one very quick flying squirrel, up in the trees! 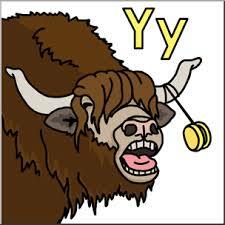 Who would have thought, that a yak, could play with a yo yo? 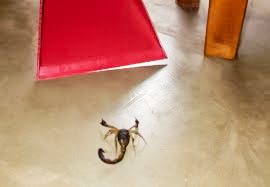 Be careful, there’s a scorpion on the basement floor. 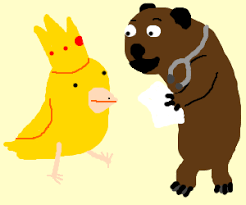 She knew a bear, and a canary, who were best friends.